I put a SS clip in off an old leash to my harness slider rope. That way I can launch unhooked and clip in without having to undo QR every session. any of you has the following issue with the lines finish quality? 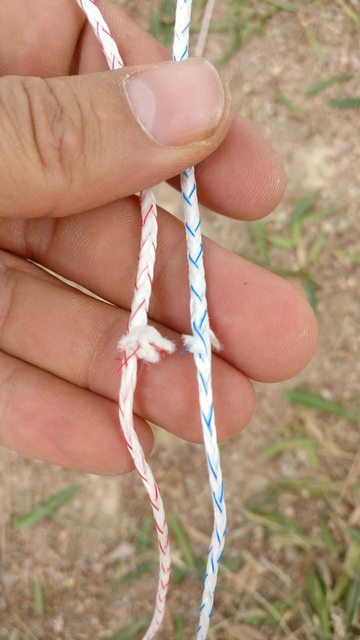 At the point where the lines extensions connect, in the direction to the kite, the lines seem to decrease in diameter and the excess thread is terminated in this way. This causes tangling with the other lines (when the bar is on the ground, not flying). Not sure I should cut (or burn?) the excess thread to prevent the small threads untangling down and finally damaging the lines? Kitelooper: Maybe you can trim it a little and brun the rest WITHOUT hitting the stitching or anything... I will not recommend this, but if it means so much, maybe it is worth a try? If its only a problem when walking the lines, I would not do anything to it. I have attached a picture collage of my bar, my C4X have been used 4 times on average a week, and clocking way over 250H with it on the water. How do you store your gear? I have pretty hard hands, but you can bearly se it have been used, other then the orange is a little dirt on it. How do you tune the line lengths with the controller 4? I recently moved my clam cleat lower down to increase available amount of trim length. This had the effect of also lengthening the center lines about an inch. I didn't see a way to change the steering line lengths like with the older bars. C4X bars come with adjustable pigtails. You should have received a little plastic bag with them. They can be added to either front or rear lines depending on what you need to adjust. I received my C4X a few days ago and it feels very nice and light. I wish I have read this thread before ordering, as just when I took it out of the box I got disappointed with the overall length of the bar. 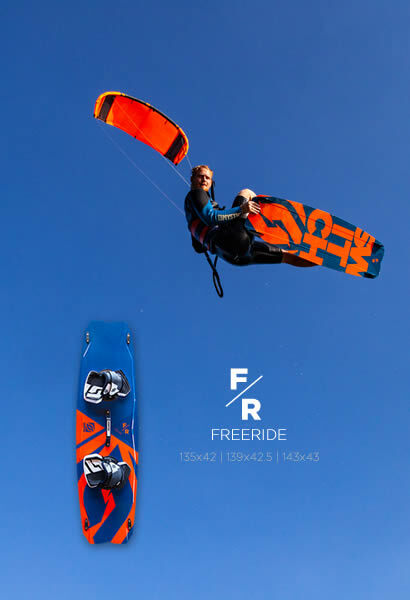 At first I wanted to get the 46cm, but Switch explicitly advice to use the 55cm for 8m+ kites, my kite is a 9 meters (E6) so I assumed that they had some good reasons for that, clearly if I knew that the bar is so huge I would get the 46cm. 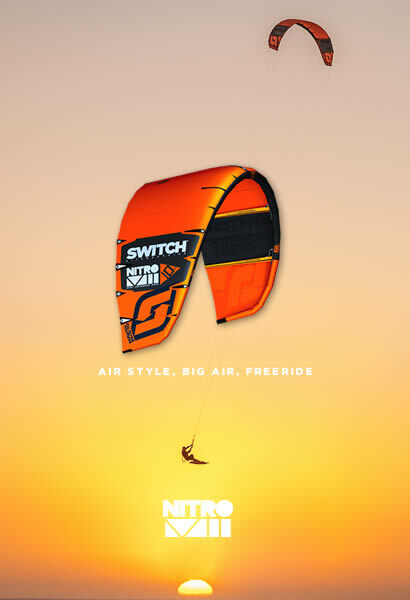 @Switch / felix - might be a good idea to put the 8m & 9m sizes on the C4X product page under both the 55 and 46 bar recommendations. I have the 55cm for my 7-9-12-16m kites, I think its a personal choice if you like the small or bigger bar. When looping the kite og going in low winds i like to hold wide on my bar for the snappy loops , easy pull and for down looping. But again, I think its personal. Some like to ride with a bar that is only a hand wide. I dont think it would be a problem to return it and get the 46cm? Maybe this has been covered after 11 pages, but wanted to post a maintenance alert that people should observe. I've been using a C4 bar the past two summers with no complaints. Simple bar and I use it with all my kites no matter which manufacturer. The coated depower rope protects the line from the bar sliding up and down, however, you need to remove the quick release top and examine the center line where it loops around the top of the quick release itself. Mine was worn and frayed after two summers of usage. Ordered a new coated depower rope and replaced the old one. - The stopper ball at the clamcleat was blown to bits after just 2 sessions. Got a big stopper ball instead (warrfanty) no problems since. - After about 150 hours the PU on the depower rope started to rip open, and when that happens, it's 1 session and totally gone. Bought a replacement. - After 160 hrs one of the pipes in the barend (where the leaderline goes through) broke. Doesn't really affect riding, but wrapping up the bar is very difficult now because the barend is loose now and pivots to the center. Last session (175hrs) the other barend broke too. Lines are in pretty good shape. Bit frayed where they twist around eachother, but that's normal wear. Still all the same length. Depowerbracket/clamcleat/stopperball all work very good. 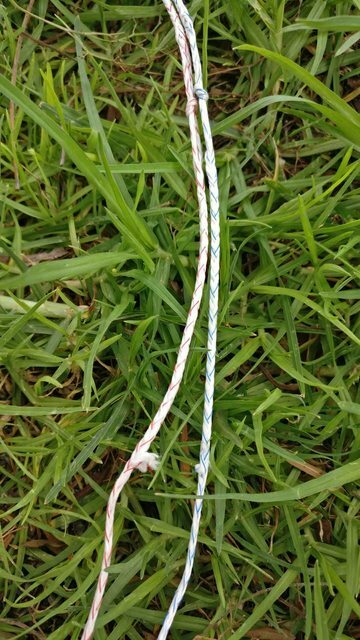 Didn't like the QR anyway, and I find the PU on the leader lines annoying because they are too long, wrap around the barends and keep that hook shape when untangling the lines. Have ordered a bunch of parts and gonna make my own bars now. Gonna use the Switch clamcleat and depower bracket, and that's it.